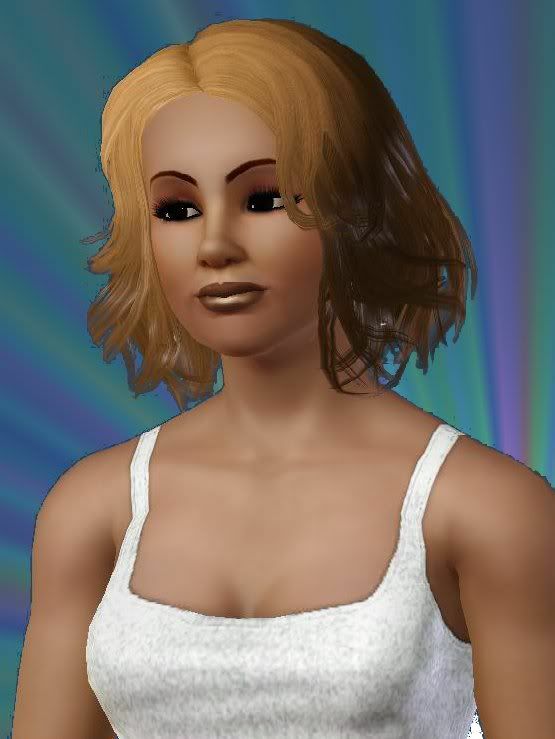 This is a sim of Whitney Houston in commemoration of her recent death. This sim requires World Adventures and Ambitions. We miss you Whitney!